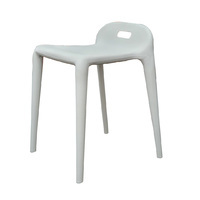 A classic chair that never dates and looks great with any decor. 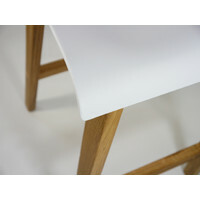 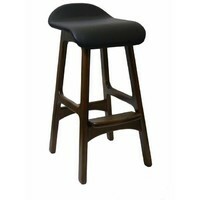 Made a natural Timber frame and solid plastic seat the Ryan is an ergonomically designed stool giving comfort and lumber support with added foot rest. 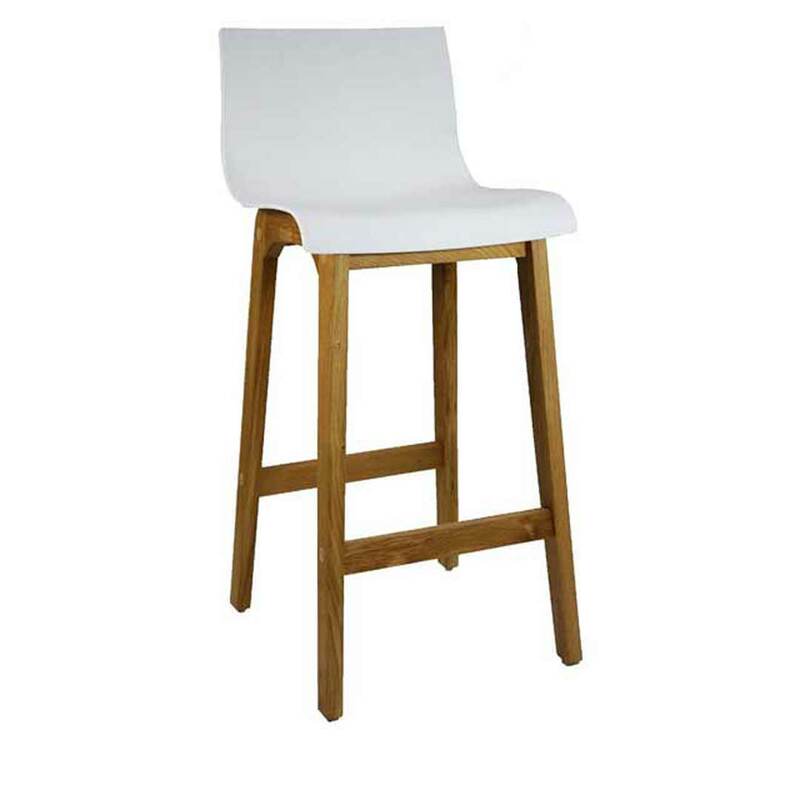 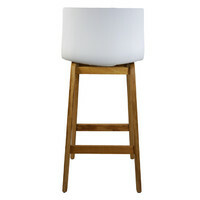 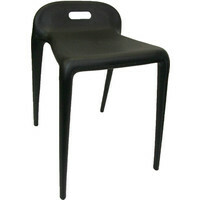 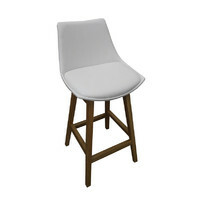 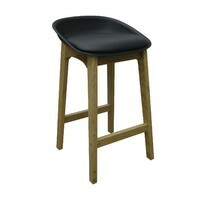 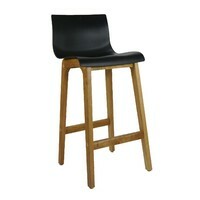 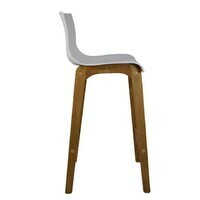 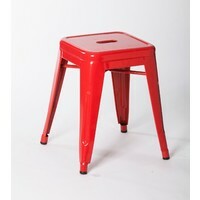 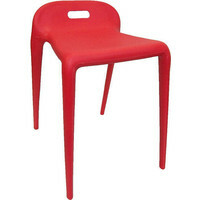 Great stools suitable for homes.